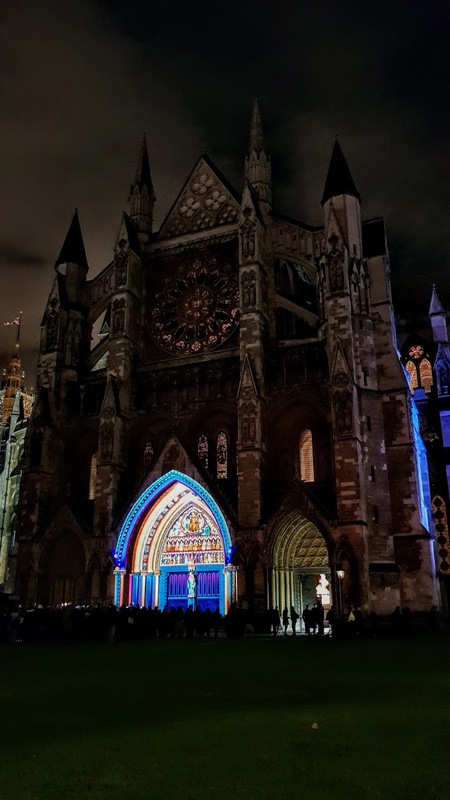 The Light of the Spirit (Chapter 2) by Patrice Warrener, Westminster Abbey. 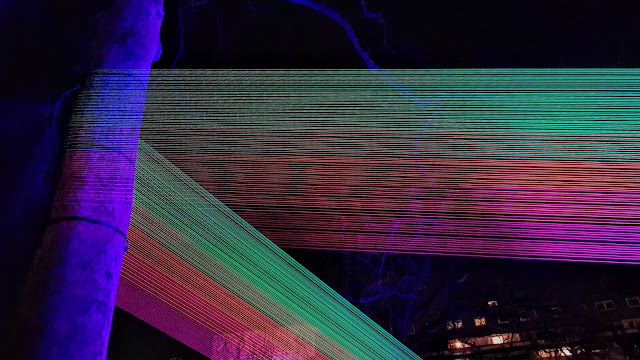 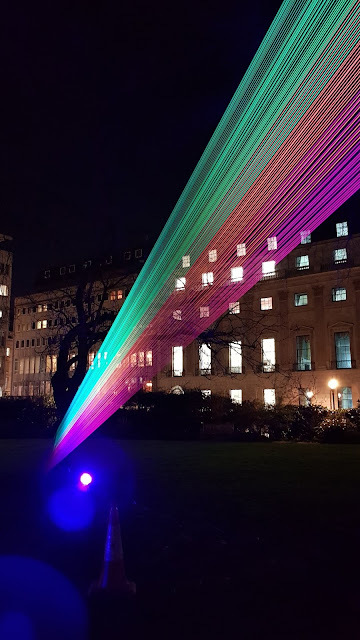 Spectral by Katarzyna Malejka and Joachim Slugocki, St. James's Square Gardens. Was That a Dream? 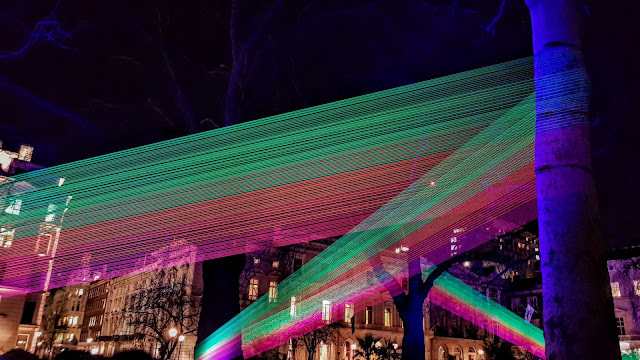 by Cedric Le Borgne, Berkeley Square. 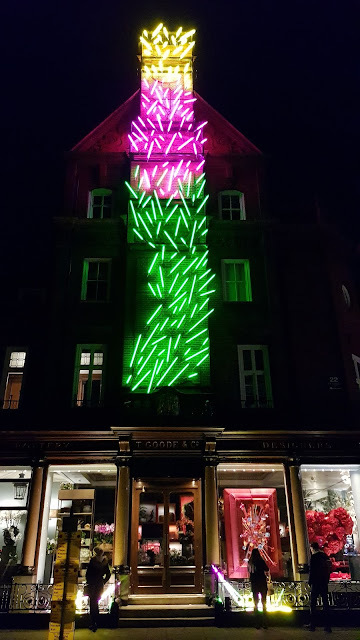 Illumaphonium by Michael Davis, Mount Street. 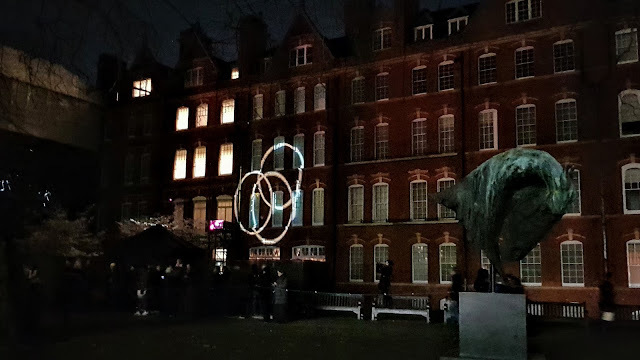 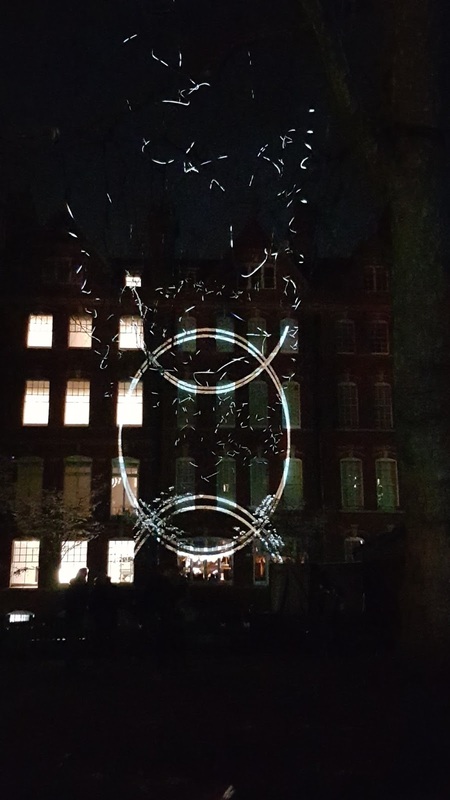 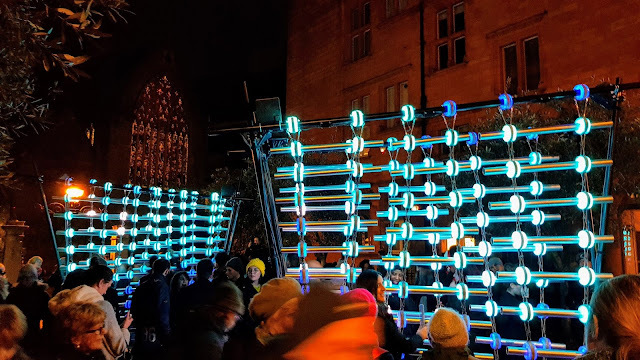 [M]ondes by Atsara, Mount Street Gardens. 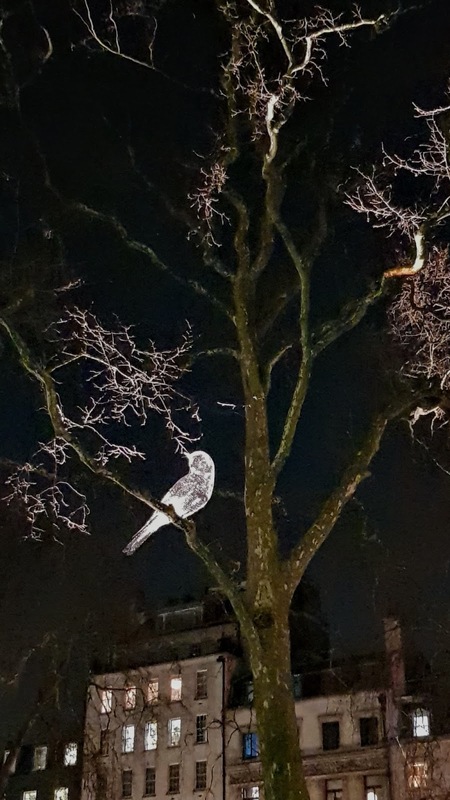 Bough 3 by Simon Corder, South Audley Street. 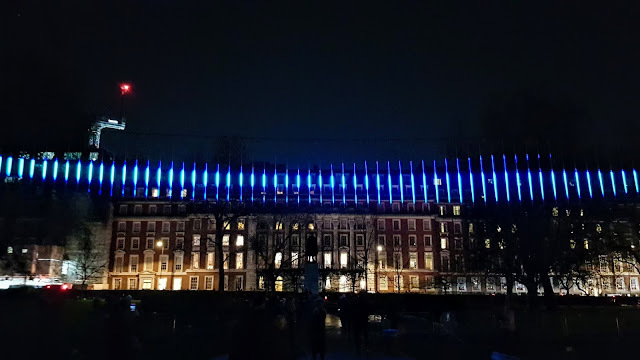 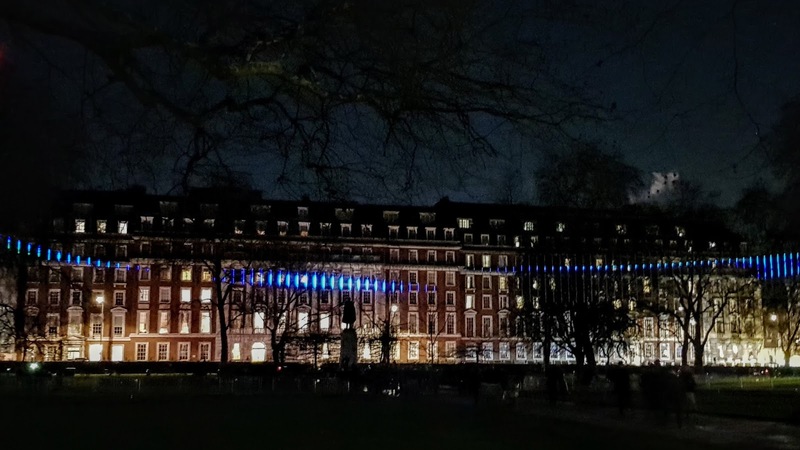 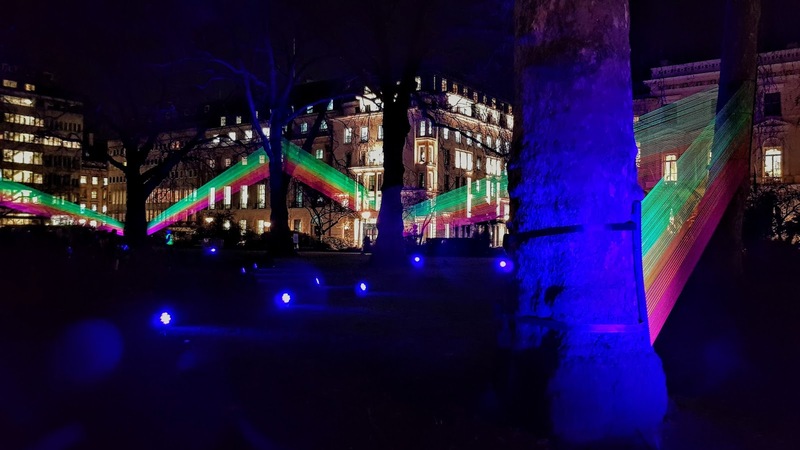 Northern Lights by Aleksandra Stratimirovic, Grosvenor Square.